The current Bitcoin (BTC) price is $5,441.00. The Bitcoin (BTC) marketcap is $96.21 B. The price is -0.05% down in last 24 hours. Bitcoin is a decentralized currency, also known as a cryptocurrency. 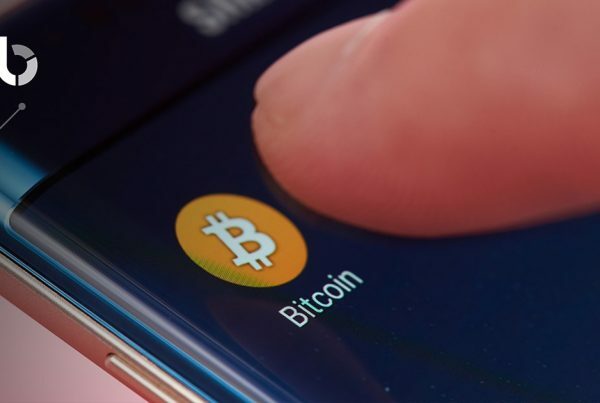 In effect, Bitcoin serves as a currency that can be used between users without the need of a central governing authority, such as banks, or printed money. Instead of being regulated by a singular authority, which in itself can fall victim to a number of risks, such as fraud and corruption, Bitcoin circumvents these issues by relying on its users and the part they play in “the Blockchain”. Whilst not the first decentralised currency, Bitcoin was the first to reach mainstream popularity. The Blockchain is the code behind each cryptocurrency. It is a list of all previous transactions and all this data is stored within the Block. As a new Block is created, it is linked to the previous Block through cryptography, or a code, which links (or chains) the two blocks together. The mathematics behind Blockchain makes it resistant to the modification of data, as modifying one Block would void all subsequent Blocks. 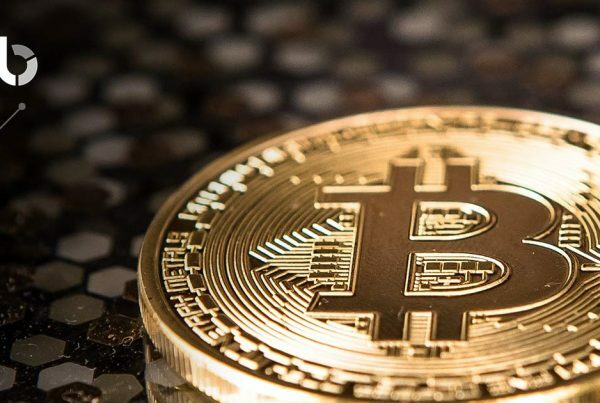 Bitcoin was initially regarded with skepticism, its use on the notorious Silk Road only adding to its suspicion, however it has gradually become accepted in economic circles and blazed the trail for several other cryptocurrencies. Bitcoin offers the promise of becoming a universally accepted currency while simultaneously doing away with conventional, printed money. Although, for the moment, Bitcoin is seen as a savvy investment, rather than as a means of creating transactions. The main reason for this is the volatile nature of the market. Once its value settles, it may start to be used as a means of exchange and may one day replace fiat money. Being the first cryptocurrency, Bitcoin boasts a considerable head start when compared to other cryptocurrencies. BitCoin is also the most widely renowned virtual currency, being used by people as an umbrella term for all cryptocurrencies. The creation of “Bakkt” in 2018, backed by some of the worlds largest and most powerful institutions; such as Microsoft, the Intercontinental Exchange (ICE - the parent company behind the New York Stock Exchange) and Starbucks, suggests that the mainstream use of Bitcoin is very much a thing of the near future. The involvement of Starbucks as the “flagship” of this project has led to the speculation that this tactic aims at tweaking Bitcoin’s public image and makes it seem less daunting. 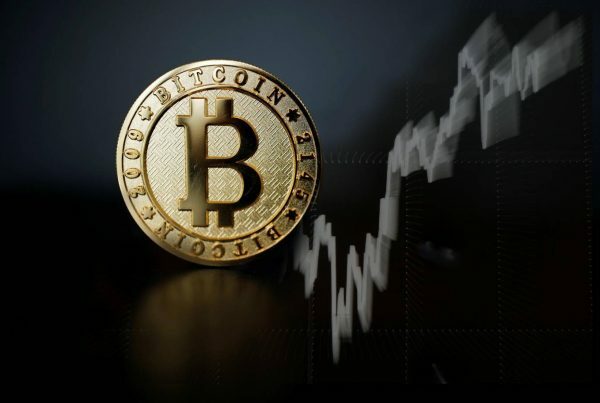 One of the main risks behind investing in Bitcoin, is the lack of a regulating authority, as with all cryptocurrencies, however, this also means that ROI can be considerably high. When completing a transaction through BitCoin, the global, digital ledger (a list of all the previous transactions) is updated. As opposed to banks and other centralised currencies there is no gold or physical money to back up this ledger. The only value it has is the value people place upon in it. In order to keep track of this ledger every user has access to their own ledger. this prevents any form of cheating by the user or the potential corruption of a centralised authority. In order to do so, every user can view any other user’s balance. A level of privacy is ensured by using account numbers, rather than names, are used. A transaction is simply one user declaring to the rest of the BitCoin community the transaction amount and the account numbers involved. Fraud and theft is prevented by verifying the user through the use of a private, digital key (in effect a part of the BitCoin’s code) which is given to the user when creating an account. This digital key is mathematically linked to the account number. The private key and the transaction message are used to verify the transaction. The validity of the transaction can be checked by users through executing a function which uses the account number (which is mathematically linked to the private key) to the transaction message (which is public). It is impossible to replicate these codes as each one created is unique to a specific transaction. The risk of double-spending is solved through the intrinsic mechanics of Blockchain technology. As the genius behind Blockchain is that it is capable of solving the double spending problem without centralised regulation. When trading Bitcoin, there are several platforms which you can use. It is strongly recommended that you find a service which offers the best exchange rates and an established track record to ensure safe and secure transactions. Changelly is a popular cryptocurrency exchange which has been providing the ability to instantly and seamlessly exchange over 100 altcoins at the best market rate or buy them using a bank card for over two million registered users. Bitcoin Mining – What is it? Looking to buy or sell this coin? What would a world with cryptocurrencies look like? Smart contracts – What are they? Bitcoin vs Ethereum – What’s the difference?